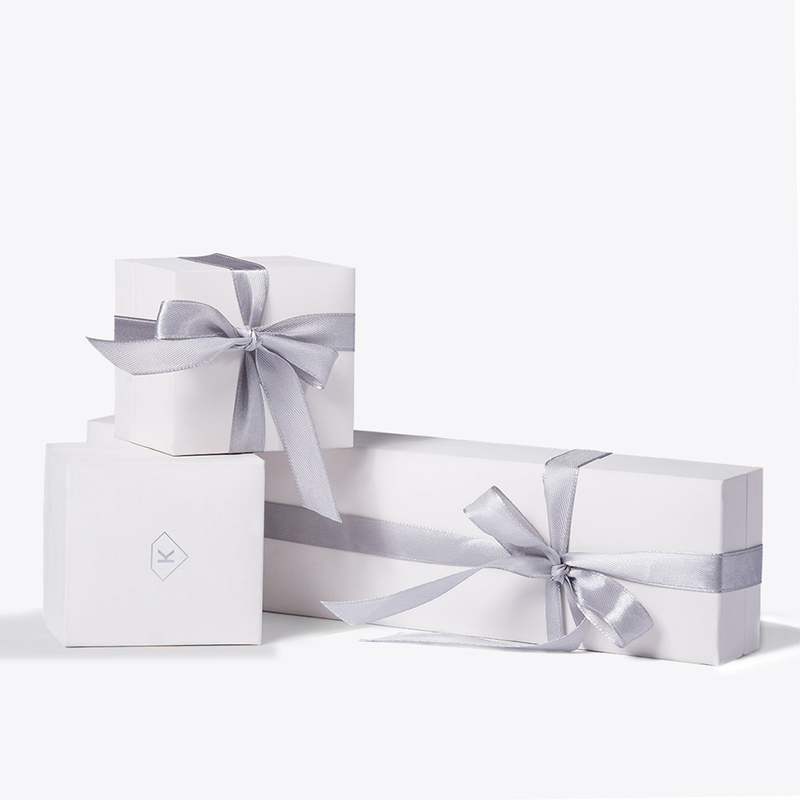 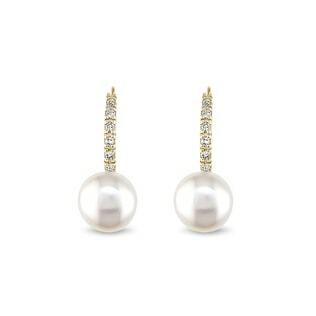 Modern earrings with a touch of old world charm. 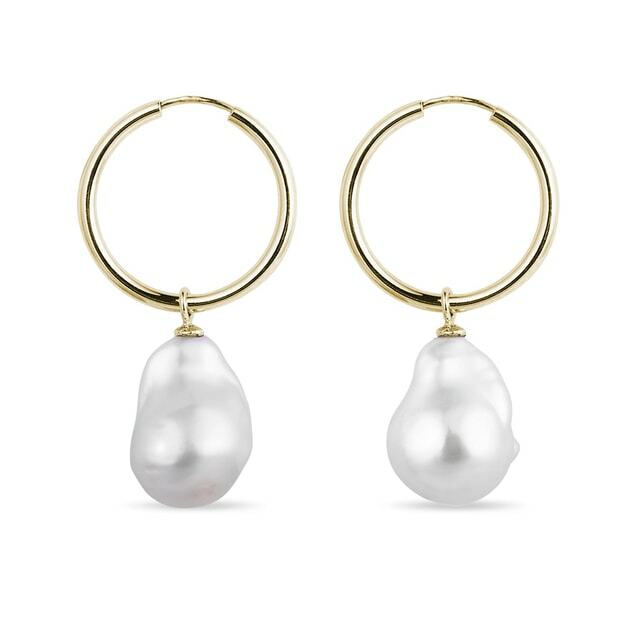 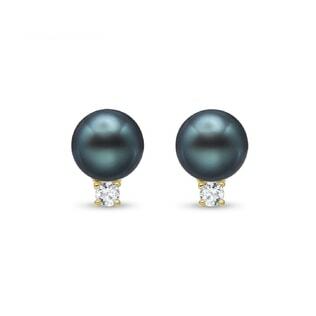 These beautiful hoop earrings are crafted in yellow gold and feature a charming baroque pearl. Each pearl is unique and may vary.